Coming from a family florist shop, Deanna has spent 37 years providing uniquely created designs with imagination and beauty. From the simply elegant to the extraordinary. With Deanna’s new and innovative design techniques her passion for floral and home decor design spills out in enthusiasm & personal commitment to each client. 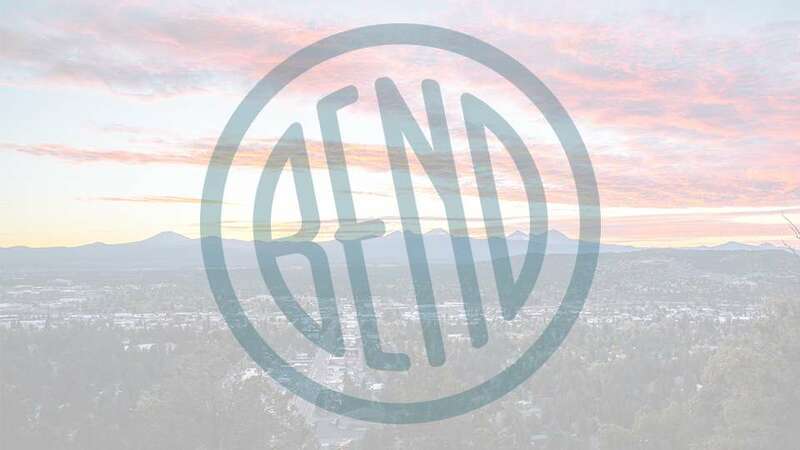 Moving to Bend in 1989, Deanna managed several floral shops before going into business for herself in 2005. She saw this as an opportunity to provide artistic design along with dependability and quality.